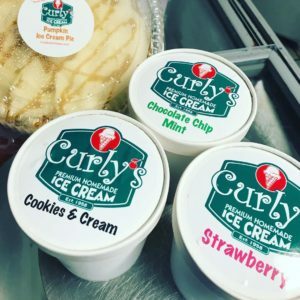 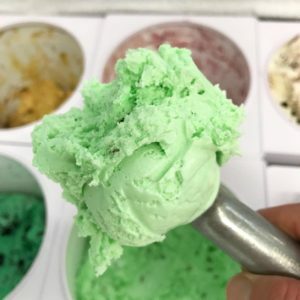 For 60 years, Curly’s Ice Cream has been a destination for old fashion frozen desserts. 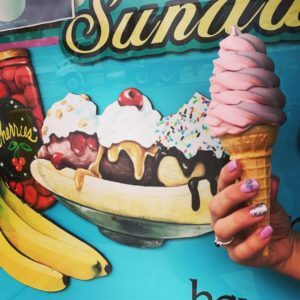 Whether you fancy the secret formula traditional soft serve twist cone with REAL chocolate sprinkles, or an old fashion Birch Beer float, we have something for everyone. 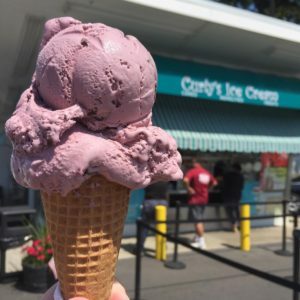 Scooping over 40 flavors daily, we hope you’ll make the trip to our flagship location in Riverdale.